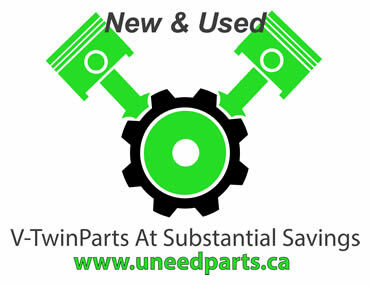 Motorcycle Shows-Toronto is coming to the Enercare Centre Feb. 16-18. Norris McDonald gives us a preview. 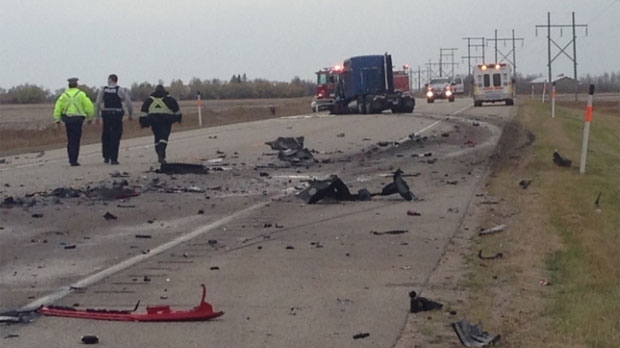 Manitoba Public Insurance says 73 people were killed on Manitoba roads in 2017, the second lowest annual total in the past 35 years. Central Saanich police were contacted and set up vehicles near the highway’s Mount Newton Cross Road intersection. An elite chapter of the Hells Angels has indeed returned to the capital region, the Ontario Provincial Police confirm. 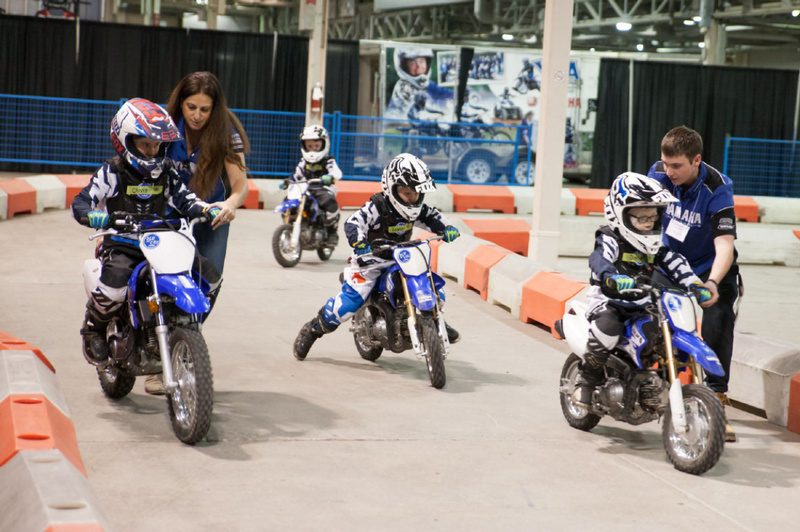 Motorcyclists of Edmonton, you can get your mid-winter bike fix at the Edmonton Motorcycle Show this weekend. 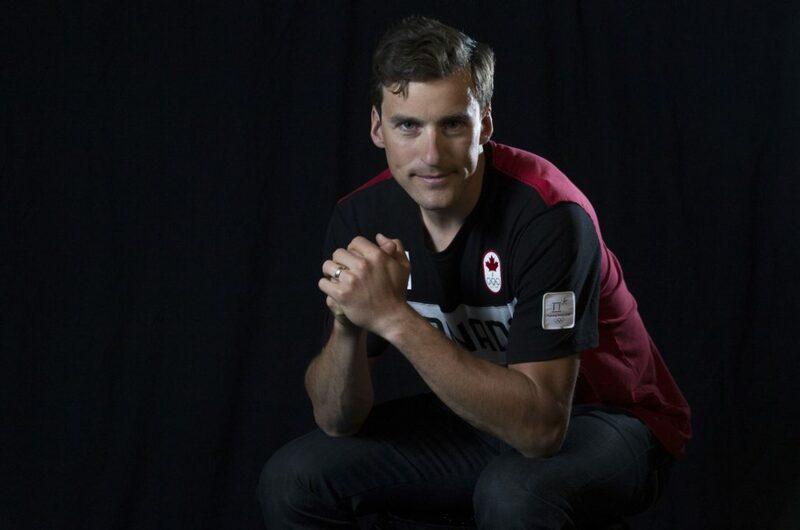 CALGARY — Denny Morrison moved the goalposts on himself.